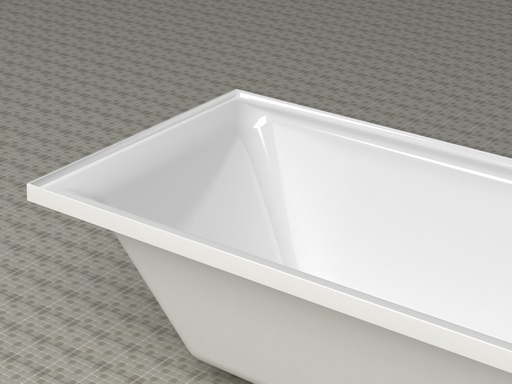 For a minimalistic bathtub that offers all the necessary features, choose the Pavillion Bath. 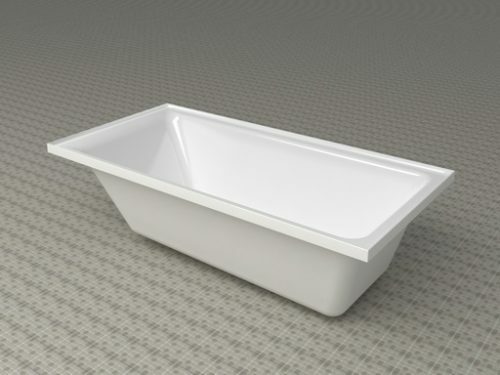 Featuring a clean cut look and a seamless design, this quality bathtub is an ideal choice for any home renovation. We supply the Pavillion Bath in two sizes – 1525x750x440mm and 1700x750x440mm. So, regardless of whether you have a small or a large bathroom to fit out, the Pavillion Insert Bath will suit your needs. 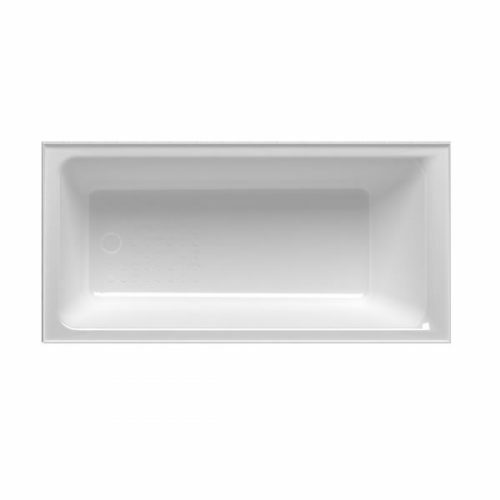 The Pavillion Insert Bath features a classic high gloss white finish and is made out of high-quality acrylic. 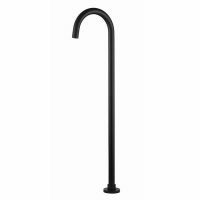 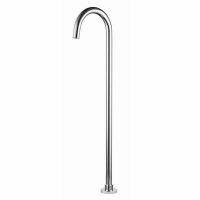 It also features a slip grip, armrests and reinforced rails and base. This bath is highly stable and will provide a comfortable bathing experience. 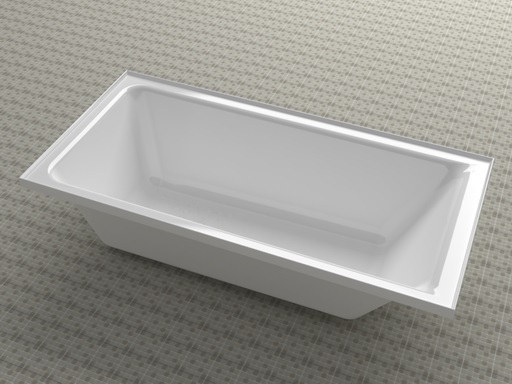 Rest assured, the Pavillion Insert Bath will last many years of service. 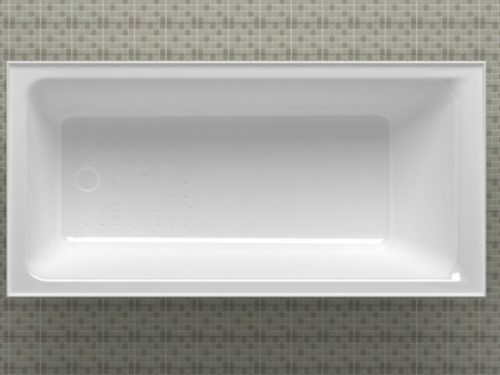 The Pavillion Insert Bath is an affordable option for any cheap renovation. 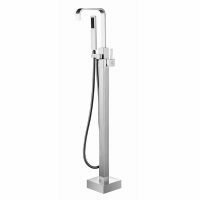 What’s more is that we offer a money back guarantee on this product to assure your peace of mind. 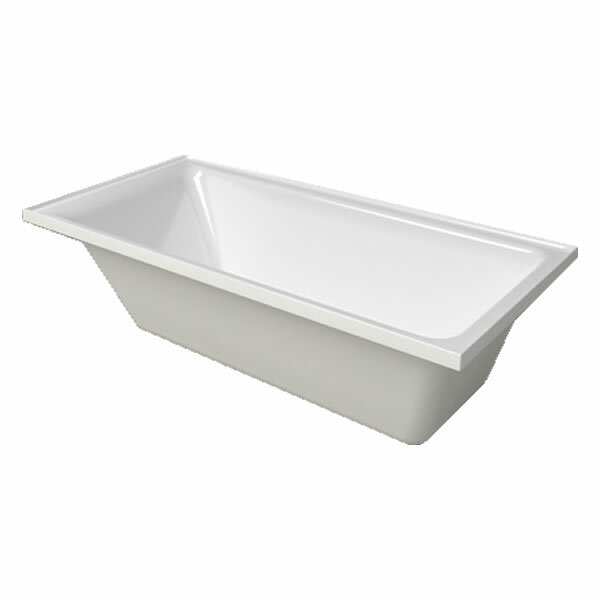 The Pavillion Insert Bath is currently in stock and is available at a very cheap price from Ross’s Home Discount Centre in Perth. Purchase this great bathtub for your renovation online and receive free delivery to Perth metro areas.